"Duck Rescue - the waterfall"is now available for free download to your android phone or tablet from the app store. Just tap on the links below. 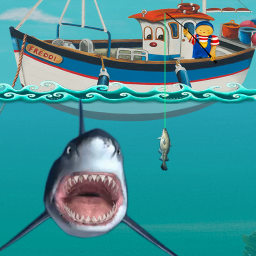 Help fisherman Jack to catch fish before they get stung by the jellyfish or eaten by the hungry shark. 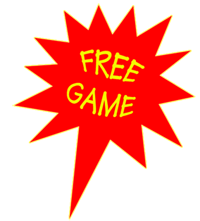 "Pairs - Freddi's Memory Game"
Test your memory. 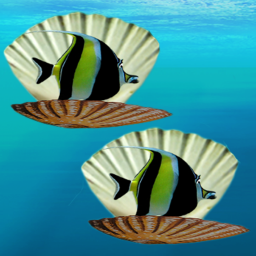 Find and match the fish hidden behind every scallop shell. The Freddi series are interactive children's books for children from the ages of 3 to 7 years old. 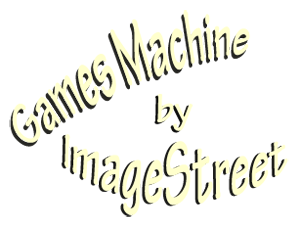 These books have been designed to help children to read and to be used as bedtime stories. The animation and the interactivity have been deliberately designed for the child to focus on reading. 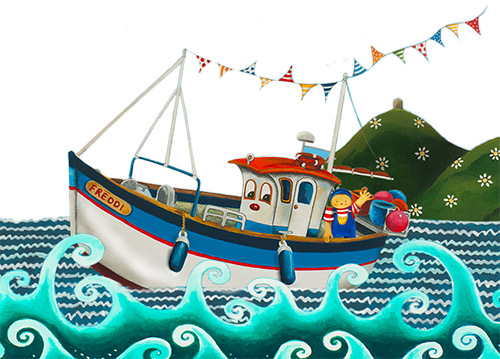 Freddi's First Day Out is available in the app stores and below is a list of future titles for our interactive children's books which are all based on life in a Cornish fishing village. Freddi's First Day Out is now available for download to your Android phone or tablet from Google Apps and to your IPad from the App Store at a cost of £1.49. Just go to the links below.